At Abacus garage doors we have 40 years experience within the garage door industry and have come across many problems which can be caused by general wear and tear. Some problems can’t be fixed without specialist knowledge and our garage door repairs service can deal with those cases, however some problems can be fixed easily and that’s why we supply a range of garage door spares for all types of garage doors. All products can supplied on request and a simple phone call or email will be sufficient. 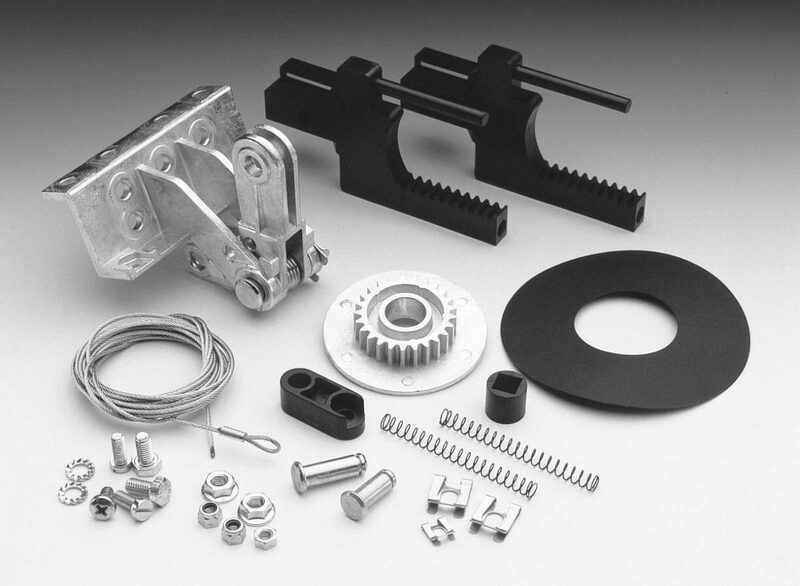 We can supply garage door parts and spares for all makes of garages including Cardale & Henderson and can supply throughout the UK. With our vast amount of experience, all jobs can be catered for and no job is too small. Contact us for details of price and availability for all our garage doors. 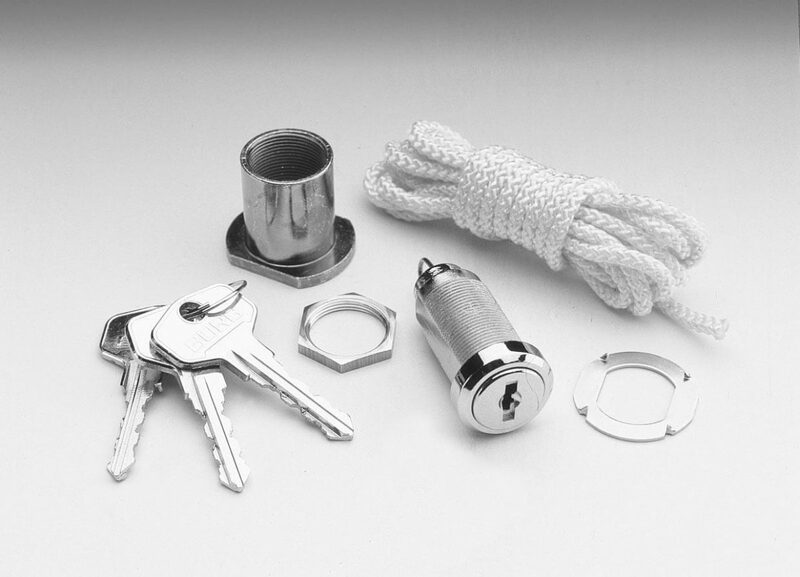 We will always supply genuine parts when available and we have an extensive range of pattern parts available for doors such as Garador, Hörmann and for older models also.